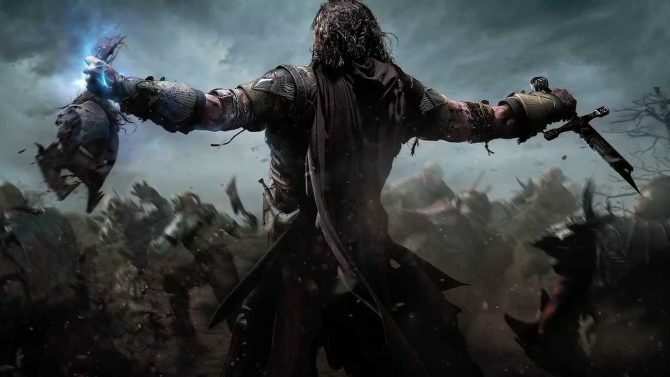 Last fall, Monolith Productions’ surprise hit Middle-earth: Shadow of Mordor quickly became one of last year’s most acclaimed titles and scoring numerous “Top 10” mentions and “Game of the Year” awards – luckily, if you missed out on the title the first time around, a new “Game of the Year” re-release is just around the corner. 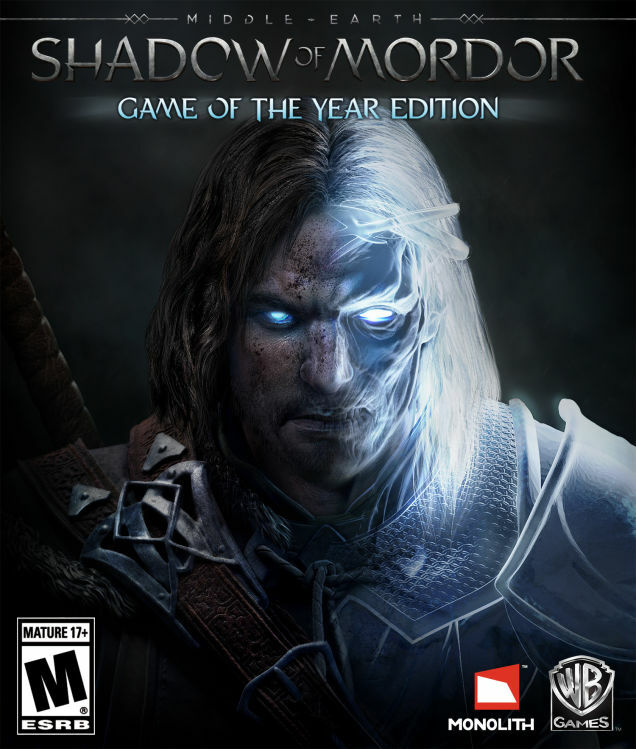 Publisher Warner Bros. Interactive Entertainment has announced that Middle-earth: Shadow of Mordor – Game of the Year Edition will be coming to PS4, Xbox One, and PC on May 5th, 2015, and retailing for $49.99. No word has been made yet, however, if similar editions of the game will be coming to the PS3 or Xbox 360.